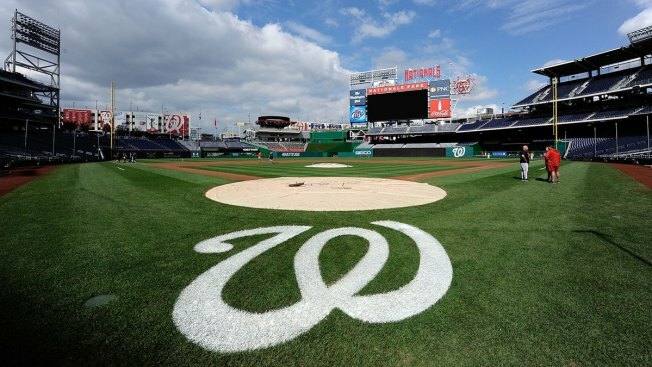 Ted Lerner has stepped down as managing principal owner of the Washington Nationals, and his son, Mark Lerner, will take his place, the team announced Thursday. Mark Lerner was formally approved as the team's "control person" by the MLB Thursday. "I always knew that someday my son, Mark, would take over my role as Managing Principal Owner. That day has come. I look forward to watching him take the helm and help lead this team to a world championship," Ted Lerner said in a statement. Ted Lerner did not say why he was stepping down from the position. Mark Lerner has served as one of the team's principal owners since the Lerner family purchased the team in 2006.